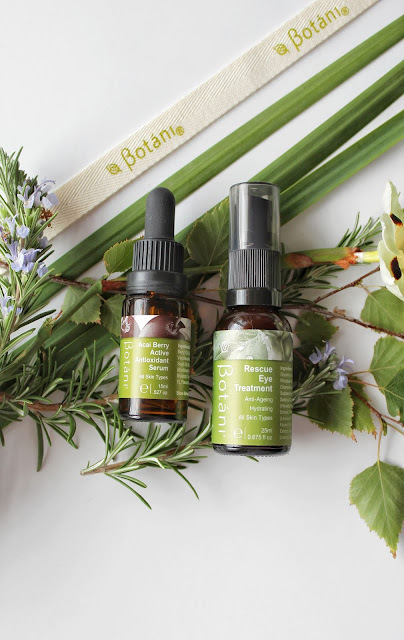 Australis aren't a brand I have featured much on the blog (no real reason for that, there's just so many wonderful products to write about and I can barely keep up! 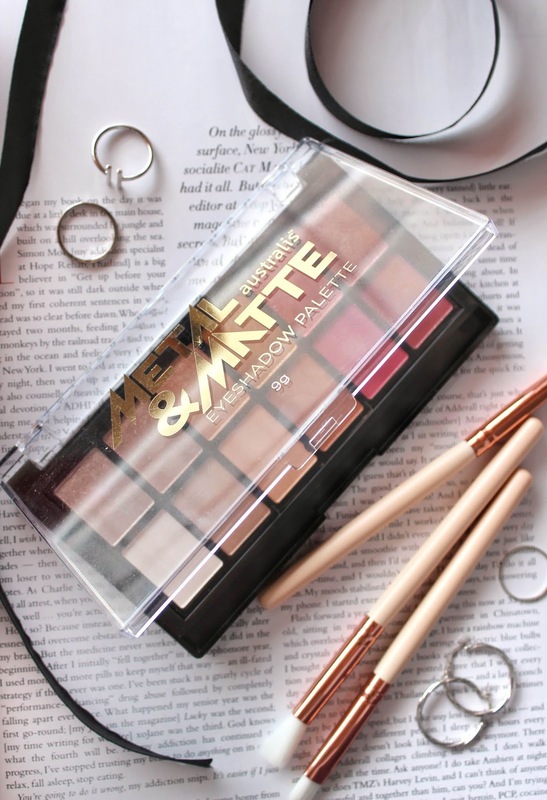 ), so for this week's post I bring you the Metal & Matte Eyeshadow Palette that I'm pretty sure is what dreams are made of. There has been an overwhelming amount of warm-toned, berry palettes on the shelves there's no doubt about it, but I personally never get sick of them. 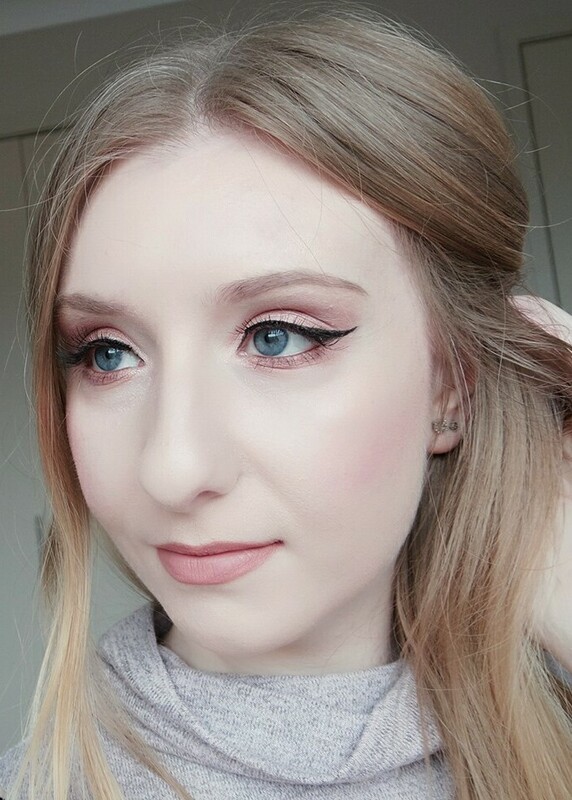 In fact, I am immediately drawn to them (especially when Autumn rolls around) simply because they are my type of shades and I wear them non-stop. 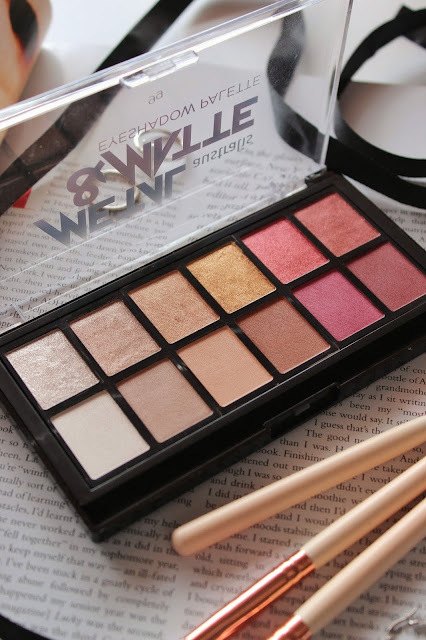 Upon first glance it may look like your typical warm-toned palette, but the top row of shades are a shimmery, metallic explosion that you rarely find in a $20 palette (that actually has incredible colour pay off). They look so foiled on the eyes, especially when you pack it on using your fingertip to really intensify it for an ultra glam look. 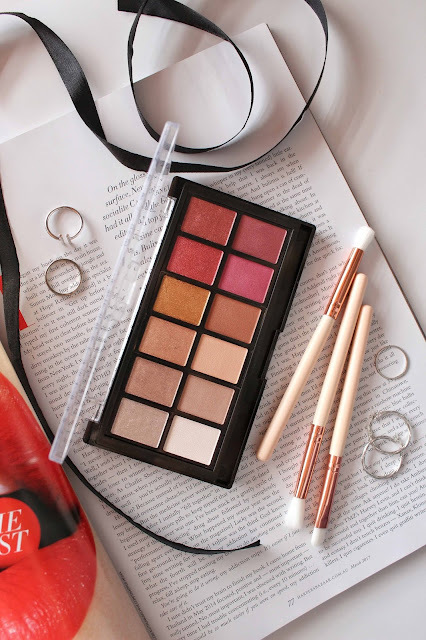 All of the shades compliment each other nicely and it's so easy to transition your look from day to night with those classic, versatile neutrals and rich burgundy hues. How they look in the palette is exactly how they transfer on the eyes - that's how amazing the level of pigmentation is! 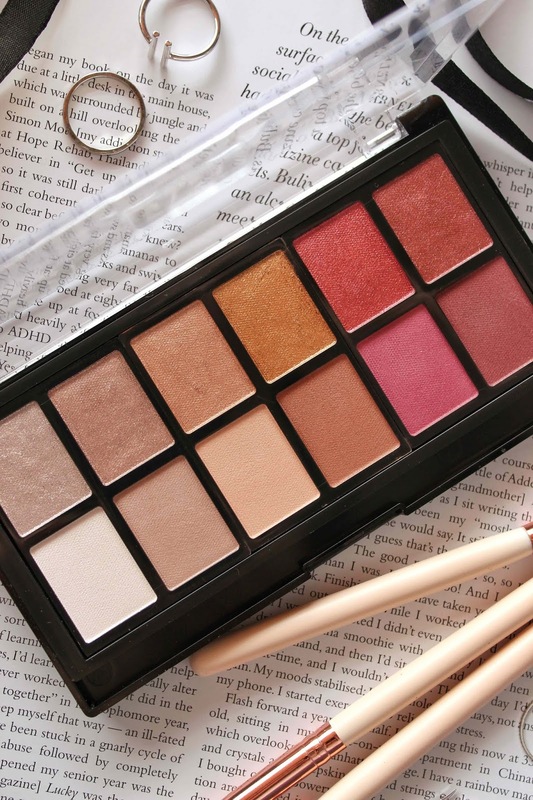 It's definitely more than just a pretty looking palette and you can easily create a whole bunch of looks to suit any occasion. Absolutely lovely formula not only with how well the shades blend across the eyes, but also how metallic the shimmers are and how bold the mattes are. Hard to believe it falls under the drugstore category because it is equally (if not close to) some higher end palettes on the market. 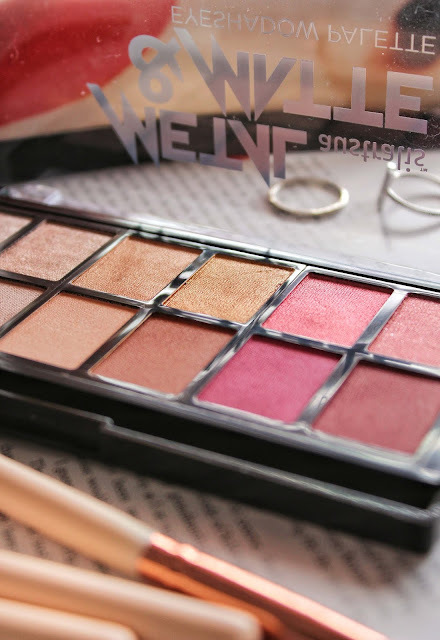 A seriously underrated brand with one of the best eyeshadow formulas you can find on a budget. What's your most-loved warm-toned palette?